Patanjali, The invention of Baba Ramdev and Acharya Balkrishna was established in the year 1997 for manufacturing Ayurvedic medicines. The company produces ayurvedic medicines that are highly competitive and effective and people across India appreciated and accepted this brand and the products from this brand are now easily found in every Indian household. The Patanjali products are made with utmost perfection and are hygienically safe, and most of the products are homemade. Ayurvedic medicines: Gulkand, Crack Heal cream, and so on. Home care products: incense sticks, detergent powder, liquid detergent, soaps, detergent cakes, etc. Food products: Chocó flakes, spice powders, badam pak, apple murabba, Amla juice, jamun vinegar juice, pachak anardana, unpolished pulses, biscuits, tomato ketchup, pickles, and so on. Individual care products: hand wash, bathing soap, shampoo, face wash, face packs, gels, scrubs, herbal Mehendi, fairness cream, coconut hair oil, almond oil, herbal Kajol, body lotion, shave gel, and so on. Patanjali Ayurvedic Medicines has an annual revenue more than 2000 cores mark that makes it one of the values adding brands in the FMCG sector. Before becoming a franchise owner of Patanjali, the businessman should think of how to take out the profit percentage out of it so that it becomes profitable to him as well. To get sufficient profit, the Patanjali brand collects all the raw materials required for its products directly from the local farmers without adding any middlemen or agents to get the work done. The Patanjali brand comes under the Food Park Scheme as recognized by the Indian government. This document can surely benefit the businessman who wants to take a franchise of Patanjali to influence and convince the customers about the recognition and status they have gained through the government. The brand sells its medicines through its established clinics where the professional doctors recommend the medications to the customers and patients that visit the clinics or Patanjali chikitsalaya. Other than this, Patanjali also sells its products in the Patanjali Arogya outlets that are the healthcare centers established by Patanjali for the convenience of patients and customers who are looking for Patanjali products. The products of this brand are sold through the Swadeshi Kendras which means in simple terms the general outlets especially meant for selling the Patanjali products as well as other brand products. People who are interested in becoming a franchise owner of Patanjali can consider these areas as the selling points with their service-oriented mind for the brand. Becoming an owner of Patanjali franchise was not easy in the past as of now. 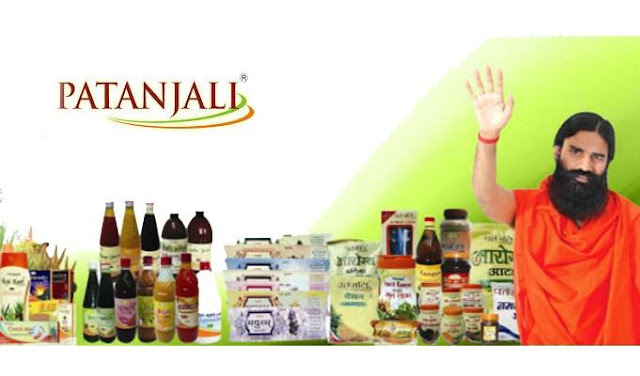 However, the company opened around 12 mega Patanjali stores across the major cities in India that helped in generating numerous opportunities in the case of distributorship. This is the indication that it is simply the best time to apply for a Patanjali franchise in your locality. 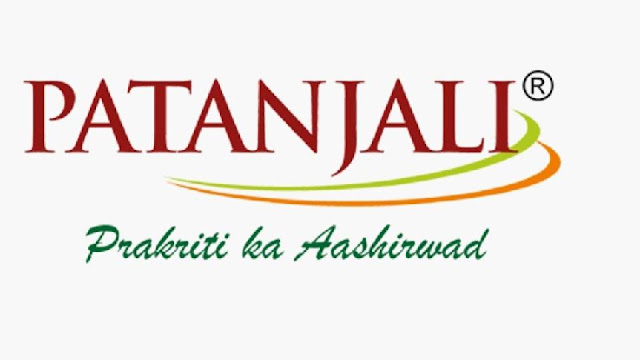 The Patanjali franchise has its current strength of 5000, and according to the retailers who have taken this franchise their per-day turnover gets over Rs. 25,000/-. According to the sources, Patanjali is now opening more 1000 outlets across the major cities in India. If you are also interested in taking one of the franchises, you must take a look at the essential things required at the time of applying for distributorship of Patanjali. The requirement of the shop area: 300 Sq Ft. To 2000 Sq. Ft.
Security deposit amount: 5 lakh to be deposited. While filling the demand draft, make a payment of 2.5 lakhs in the name of Divya Pharmacy and 2.5 lakhs in the name of Patanjali Ayurved Ltd.
You can allocate a Patanjali store only in the ‘A’ class cities with a standardized location or the main market. The megastore: should be at a minimum distance of 1 Km from the Patanjali chikitsalaya. You have to deposit: 5 to 6 photographs of the location, pan card; six passports sized photographs, identity proof, address proof, a sales registration copy, an ownership or a rent deed of the megastore. All these documents are subjected to be attached with the application form. The megastore: is only allowed to sell the Patanjali products from Divya pharmacy, Patanjali Ayurved, and the products that are approved by the institute. The applicant: for this post should be a respectable citizen of India and should not be convicted by any of the courts. When you look at the most popular and best growing FMCG companies in India, Patanjali is topping the list along with other popular brands. Currently, it has lots of retail counters more than the 47000 across India along with 3500 distributors all over the country. With 130 percent growth rate, the company is now headed towards establishing its benchmark in the international markets. They also present in the Canada, US, and the UK markets along with Dubai, Russia, and some of the European countries; the company is planning to spread more of its franchises in other countries as well. By making products available for customers at an affordable price is an utmost reason why the company has grown into achieving success. Thus, it can be concluded that becoming a franchise owner of Patanjali outlets will be a profitable opportunity for you to lead a successful business. Like us and make our day! How To Reset Asus Wireless Router?